Quasar hasn’t received updates in a while, we recommend using Elementum. Elementum is a fork of Quasar, it uses a new torrent engine with extended features like FAT32 support or streaming directly to RAM. 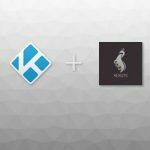 Please read How to install Elementum on Kodi for more info. 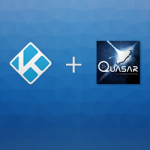 In this tutorial we are going to install Quasar on Kodi. 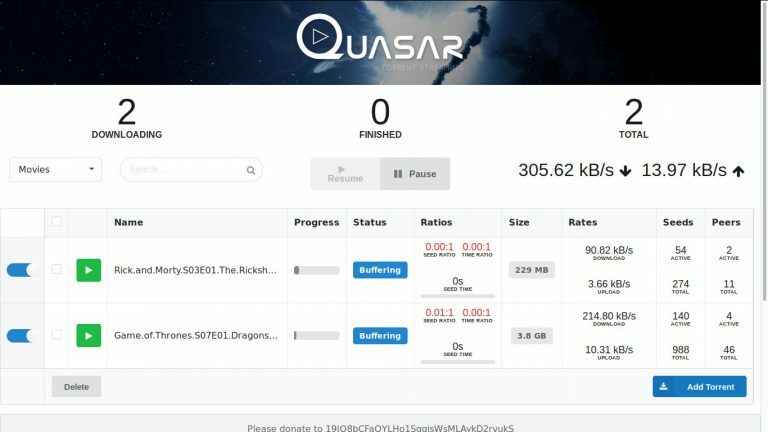 Let’s start by downloading the addon, go to Quasar’s official site and download the appropriate version for your system, remember the folder where you downloaded the file, we’ll be using it later. 1. 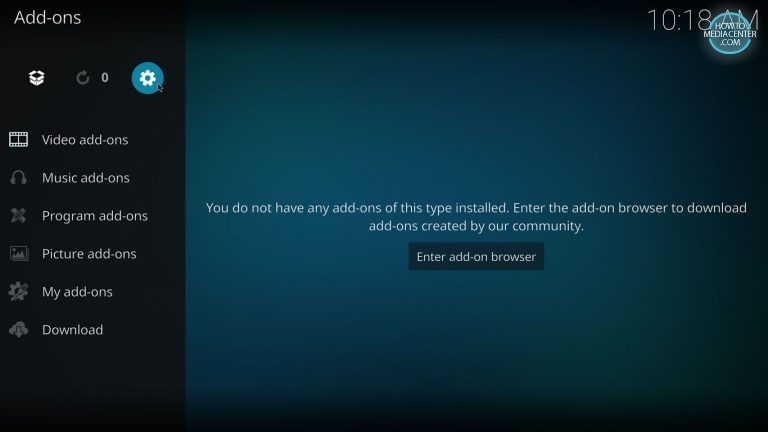 Go to the Home Screen and click on the Add-ons tab. 2. Press the Settings button (gear icon) near the top left corner of the screen. 3. Make sure the Add-ons tab is selected and enable Unknown Sources to install 3rd party addons. 4. Go back to the Add-ons screen and this time open the Add-on Browser by clicking the box icon on the top left corner of the screen. 5. Select Install from zip file. 6. 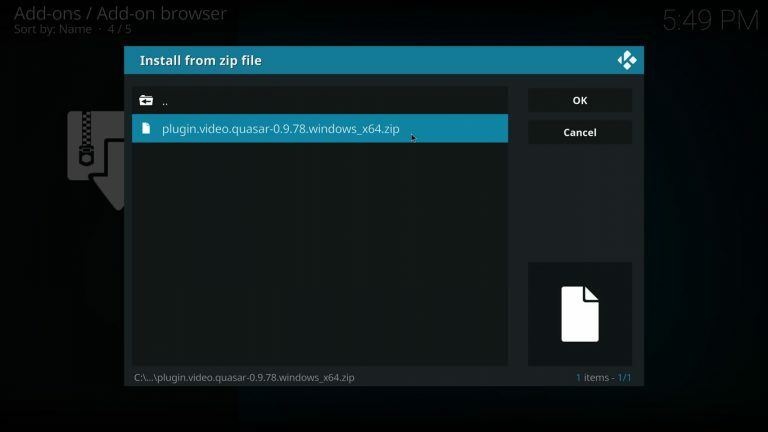 Locate the downloaded file and press on it to install Quasar. 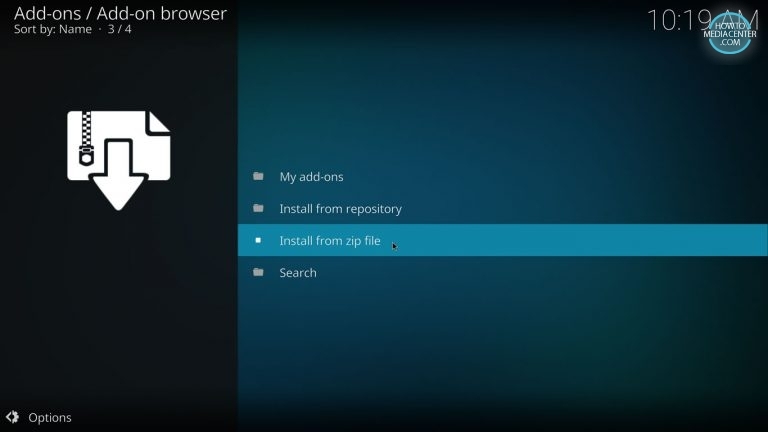 Quasar works together with a process called Quasar Daemon, we need to allow Kodi to receive instructions from other programs or you’ll get an HTTP error when searching for torrents. 8. Go back to the Home Screen and click on the gear icon near the bottom left corner of the screen to open the Settings. 10. 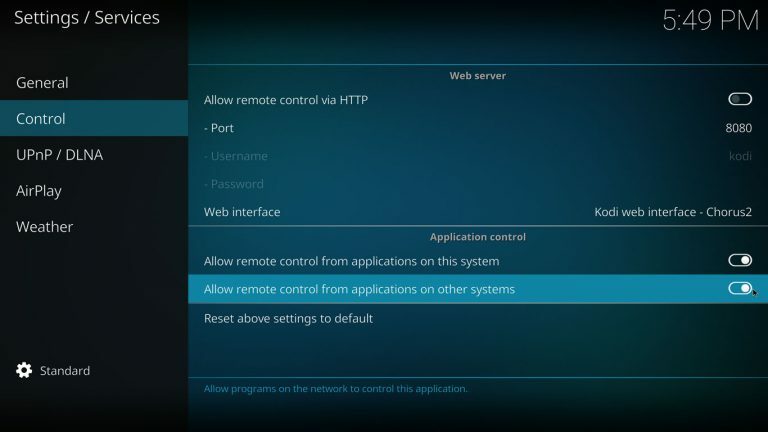 On the Control Tab, enable Allow remote control from applications on this system and Allow remote control from applications on other systems. 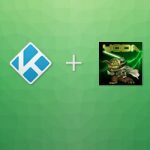 We’ve installed Quasar on Kodi 17 but we still need some providers to serve us torrents or we won’t be able to stream content. Read our guide How to install Quasar Burst, Quasar Burst is a multi provider addon from the same developer as Quasar. Quasar has a handy web interface that allows you to remotely manage your torrents from other devices on your local network. 11. 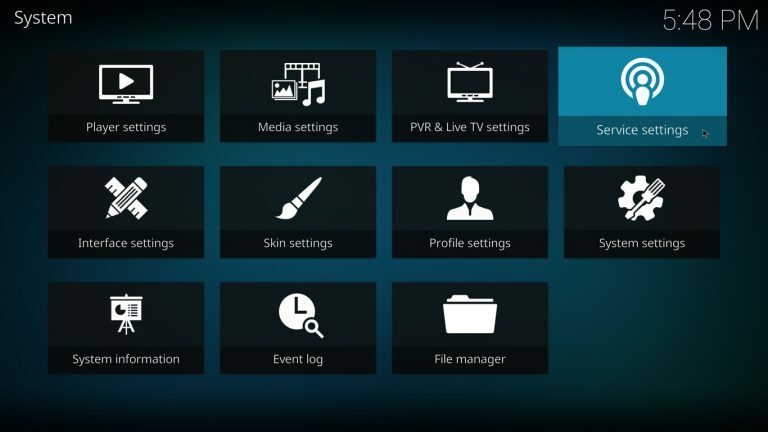 Using your browser go to http://your_kodi_device_IP_address:65251/web to access Quasar UI. Elementum looks promising, but is pretty useless because of the extremely slow download speeds. Sticking to Quasar because it works, and you can actually download stuff with it. 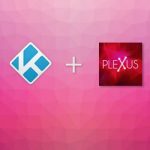 I have been using Elementum for almost a year now, on Android ARM and Windows 10 x64 and haven’t had speed issues. I’ve heard some users complaining about it but couldn’t reproduce the issue. Which platform are you using? Quasar and Quasar Burst are still working fine. 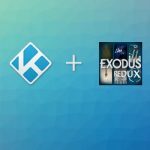 Crashing when opening Kodi usually means you installed the wrong version of Quasar (arm, x86, x64). You might also want to try Elementum (https://github.com/elgatito/plugin.video.elementum/), a fork of Quasar that substitutes the libtorrent back-end for anacrolix/torrent, a more flexible library for managing torrents, currently in alpha. 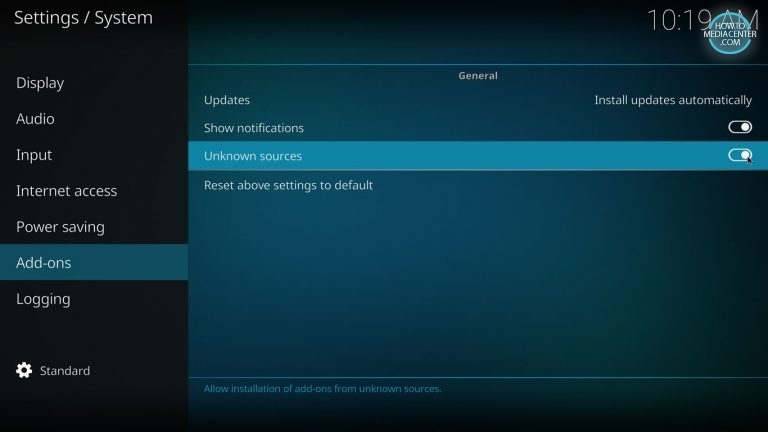 If the settings dialog won’t open go to the add-on tab, highlight Quasar, open the Context Menu (long-press, right-click, use the C key on your keyboard or the menu key on your remote) and press Settings to open Quasar’s settings. 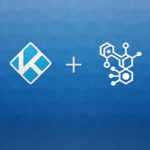 Does it works with a vpn srevice, i am using ivacy. Are there other steps for vpn users? 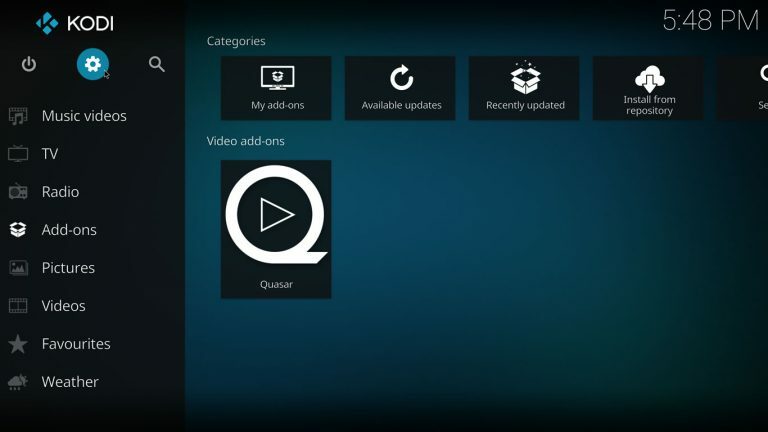 To use Quasar with VPN you need to enter your SOCKS5 info on Quasar settings. 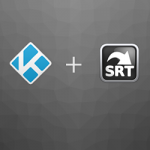 Check if your VPN provider supports SOCKS5 proxy. 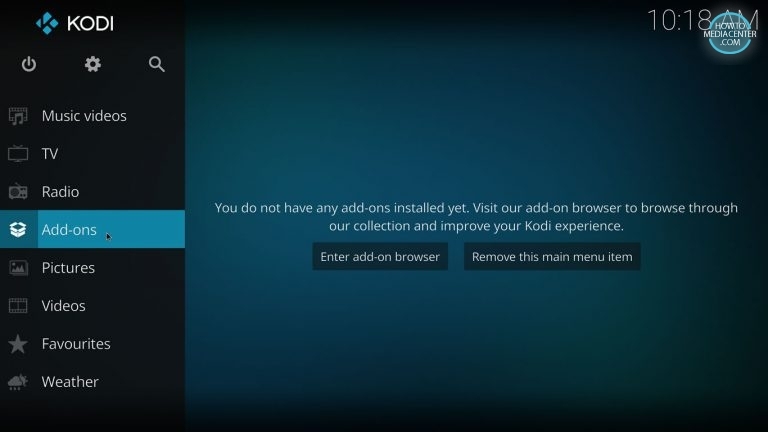 Which version of android (ARM x86 or x64) should i select for Amazon firestick (OSFire5.0)?? Most android devices use the ARM version. Hi, it work on SmartTV? On my Sony Smart TV not work, i can not set download path. TV is not rooted. Perhaps your TV’s internal memory is FAT32, if your TV has an USB port try using a NTFS formatted drive.